Pyramid Entertainment Group is very excited to announce the exclusive representation of Grammy Award Winning DAZZ BAND!! We are thrilled to include the LEGENDARY DAZZ BAND to our exclusive roster!! Strangelove – The Depeche Mode Experience signed exclusively with Pyramid Entertainment Group. STRANGELOVE – The Depeche Mode Experience, one of the most successful tribute productions in the world delivers a pitch-perfect “best of” DEPECHE MODE arena/stadium scaled concerts that transports listeners through time and touches on several key points in Depeche Mode’s illustrious career. Pyramid is excited and welcomes Strangelove to the Pyramid Roster! Kool & The Gang were among the big names inducted into the 2018 Songwriters Hall of Fame at New York’s Marriott Marquis Hotel on June 14, 2018!!!!!! The members of Kool & the Gang — Robert “Kool” Bell, Ronald Bell, and George Brown — were inducted and gave a memorable and upbeat performance with ‘Celebration,’ which got audience members out of their seats. Click on the below hyperlink & check it out!! Get Down with Grandmaster Flash!!! 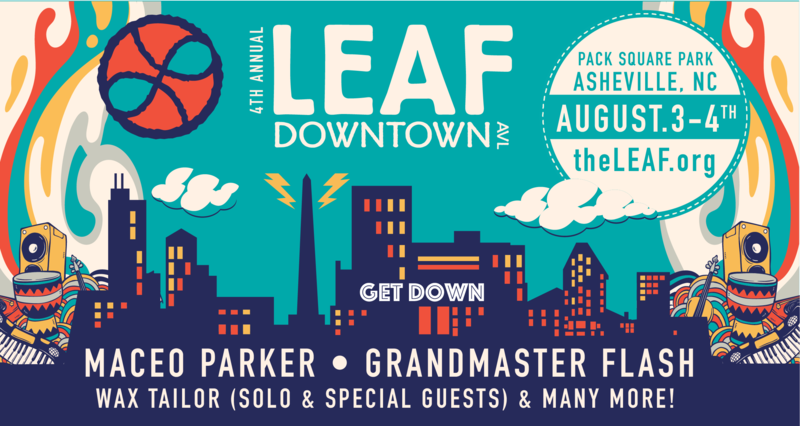 LEAF Downtown AVL celebrates communities, creativity, diversity and families in the heart of Downtown Asheville! 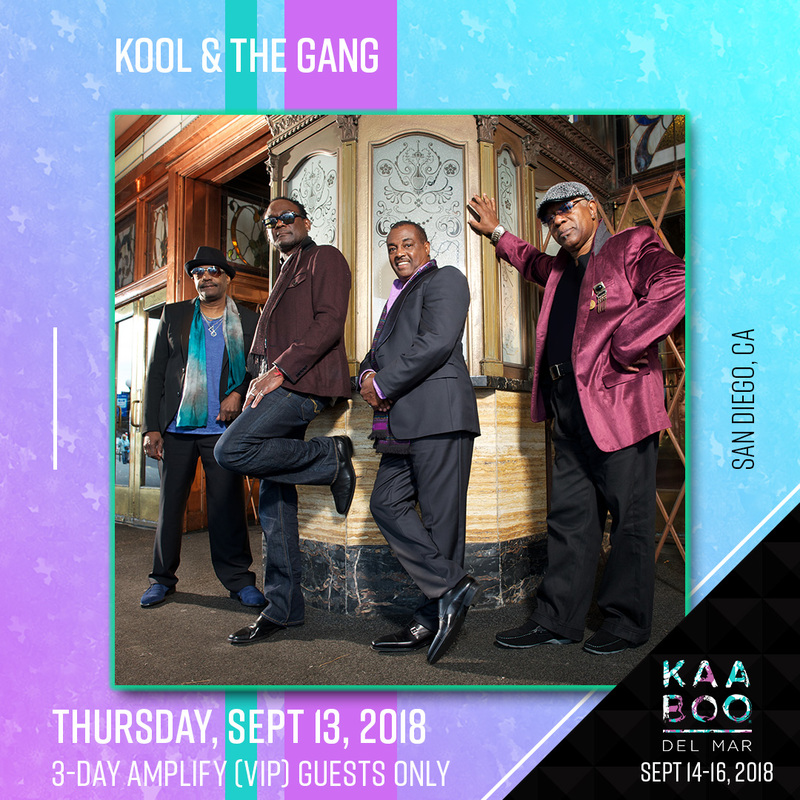 Kool & The Gang is set to perform Thursday, September 13 at the AMPLIFY (VIP) Sneak Peek Party!